Monday's are tough; on one hand you've got a shiny new week full of endless possibilities, on the other you'd got a shiny new week full of endless tasks. 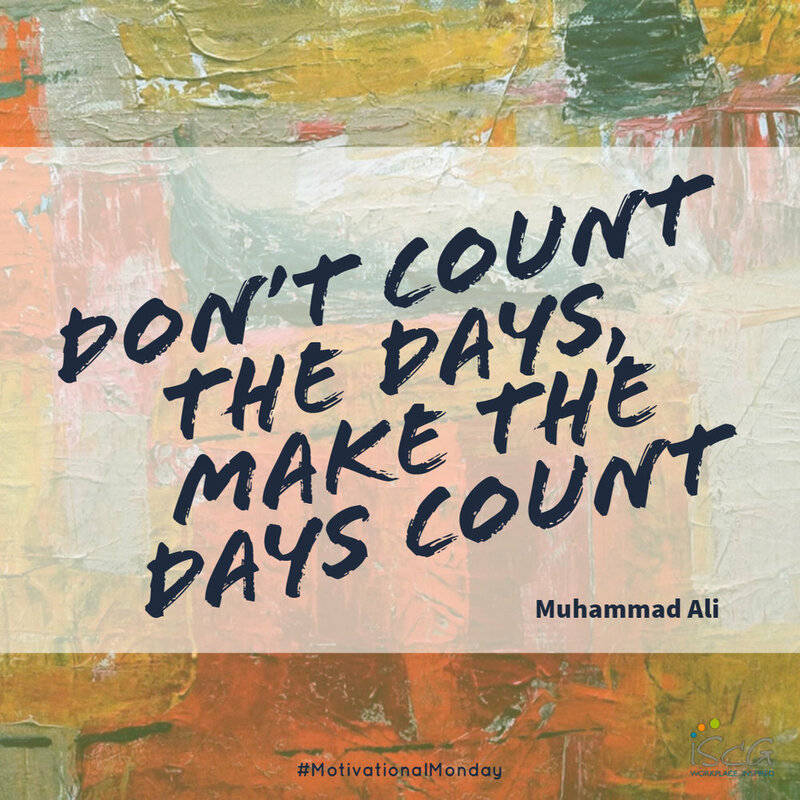 To help get your through we've complied some of our favorite #MondayMotivation quotes perfectly shareable to add a little inspiration in your week. Feel free to download and share your favorite!